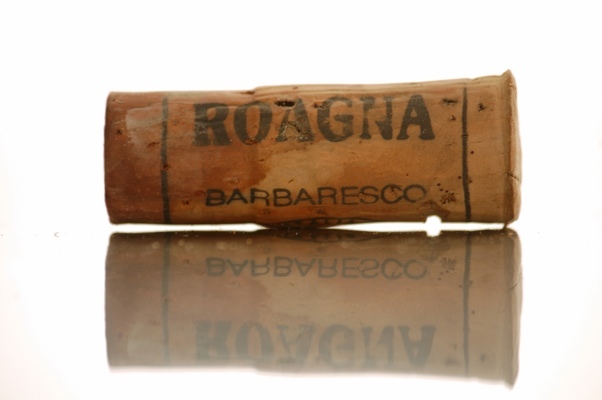 Last night I had a bottle of Poderi Colla Roncaglie Barbaresco 2004. This would have been my second or third bottle of this wine and I think it is just starting to enter it’s drinking window. For me, this is very traditional Barbaresco. It initially opened up quite restrained and tight, but after 2-3 hours it really started to show some lovely fruits. I am not sure of the exact path it will take once it reaches full maturity but nevertheless it will be an enjoyable drink. How can you beat produce like this? Today is seems as though everything is mass produced, and that the only way things grow is via hydroponic methods. 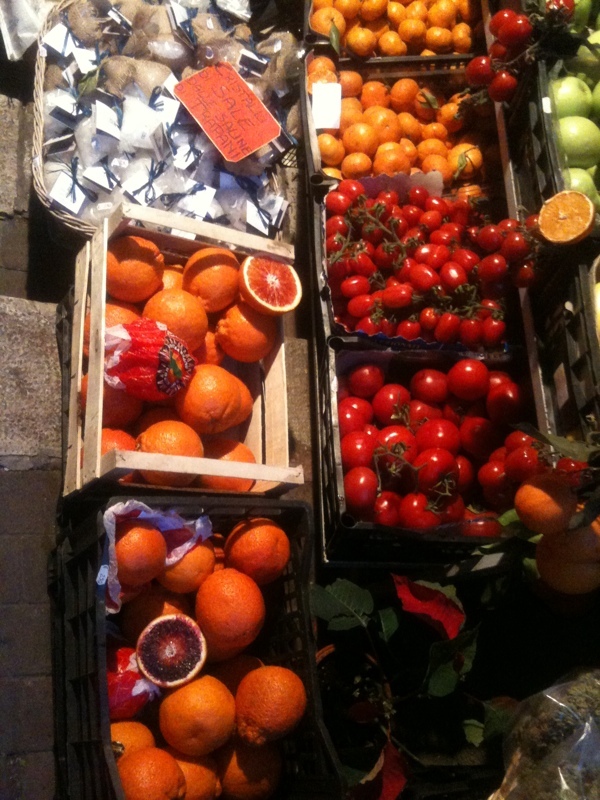 To actually see real oranges, tomatoes and local garlic took my breath away. These goodies were being sold in a street stall in Taormina. No wonder the food tastes so good! Last year after Vinitaly, I took the time to spend a few hours with Luca Roagna looking at wines that he had made in the past and with a glimpse to the future. I walked away amazing and assured that his wines would have a home in Australia. However this was not always the case. I would classify Roagna as an ultra traditional producer. In fact, the wineries motto is ‘Roagna does not change’. This is a pretty powerful message to the wineries that go points chasing. To Luca Roagna, he does not care if his wines score 96 points or 69 points. It will not change the way he makes wine. Maybe a few years ago this would have frightened me off. Not anymore. In fact these are the sort of producers I have imbraced over the last couple of years. It is true that Roagna is not for everyone. No problems with that. However, if you do dig the wines, each different cru will blow you away. 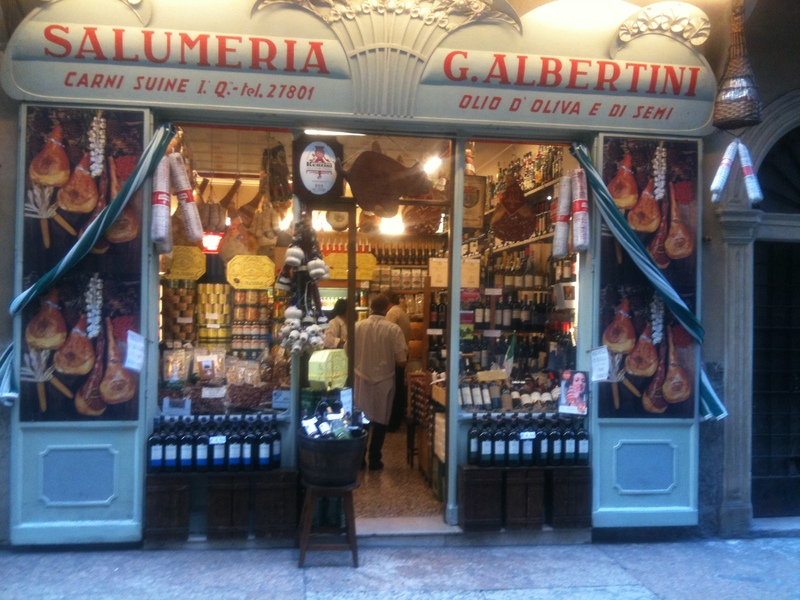 This Salumeria in Verona is a truly amazing shop. After making my own Salamu last week with my friends, this shop is my idea of Heaven. This is a fantastic wine and I had to desperately try and stop myself from drinking the whole bottle. Not that there is anything wrong with drinking a whole bottle but, I try to limit myself on school nights. Lovely rich deep dark fruits and layers of complexity that I rarely see in Nero d’Avola. Fascinating producer and beautiful wine. Welcome to il vino da tavola!! The Real Thing? Yep. Welcome to my world. My aim is to keep this blog to myself for a short time whilst I capture in pictures my year in wine. It will include trips abroad but more importantly my everyday life. In my early childhood the Italian way of life did not really interest me. Even though my parents were born in the south of Italy, I never really embraced my Italian heritage. Who knows but it is going to be a fantastic journey.